Magnolia & Main: It's All About the Food, Right? The thing that I love about the Super Bowl is that everyone loves the Super Bowl. Everyone can find something about it that they enjoy... whether it's the game, the half time show, the food, the commercials, the parties, or whatever. It's even better when you're team is playing in it for the second year in a row! But for those of you who don't have a team playing, you might need something else to focus on this weekend. Like the food. Need a quick & easy recipe to take with you to a Super Bowl party this weekend? Check some of these out! I've been addicted to this recipe since the day I learned how to make it. It's so easy to adapt to your tastes. Like spicier? Add a spicy Rotel. Like cilantro a lot? Go crazy with it. These are a must for when you're watching football games at home. You just pop them in the oven for a few minutes and then hope they last longer than two minutes when you take them out. They're so delicious straight out of the oven! I made these for the first time ever last year for a Super Bowl party and people fought over them. I guess that happens when you take them into a house full of people who love Hershey Symphony bars? 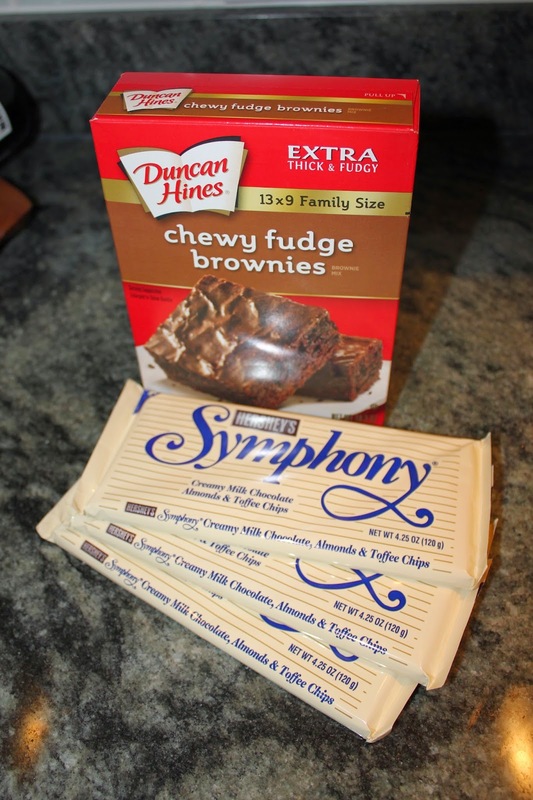 Either way, it's a quick way to make a little bit fancier type of brownie. Ah. Saved the best for last. If you've never had this dip before, you absolutely need to break out your crockpot this weekend and make it. Don't expect to have leftovers. I'm really not into the super bowl at all - the commercials, the half time show, the game.. eh. I know, I know. I do go to a party because all my friends and my husband go, but I'd rather be at home watching HGTV or something lol. However... I'm not American, so... pass? I'll probably cheer for the Seahawks this year even though I don't really "like" either team. 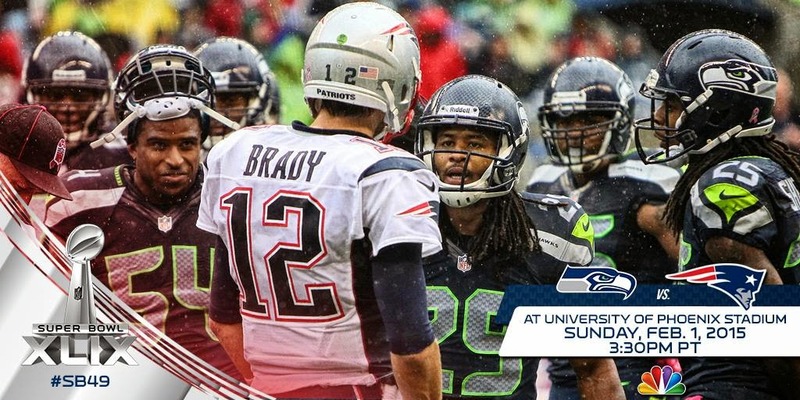 Luckily I hate the Patriots enough to cheer for the Seahawks so that makes it easy haha! I can't wait to cook up some yummy food on Sunday! So much amazingness!! Yum! I usually make my jalepeno popper dip! Also, I love to watch the puppy bowl! you can't go wrong with any of these! 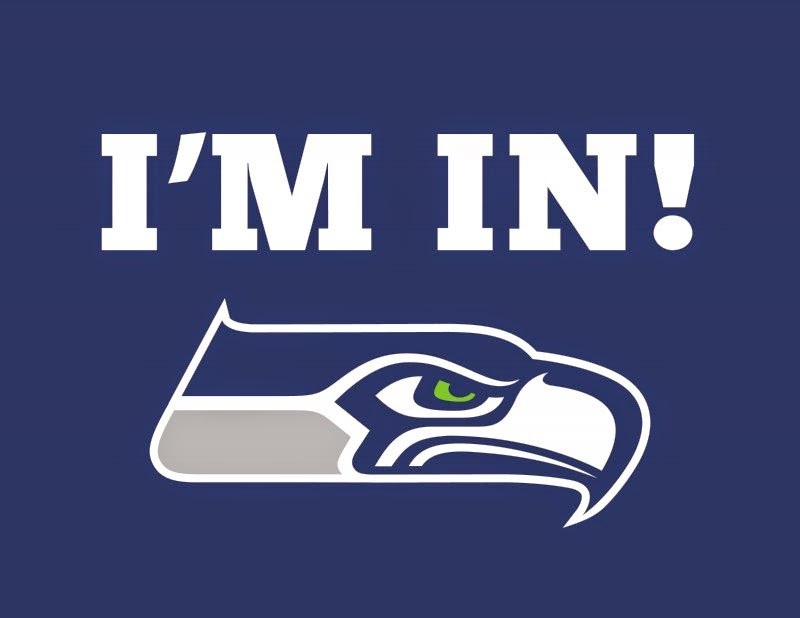 and as much as it pains me to cheer for seattle (panthers...packers... need i say more?! ), i totally am over those stupid cheaters. I love love love black bean and corn salsa...and I'm definitely gonna have to try the sausage dip! Yummmmm! I am always trying to think of apps or desserts last minute so thanks for sharing!! It's hard to believe the Superbowl is right around the corner - snuck up on me!